Your carefree 20s are over, Famicom. No more gallivanting. It's time to settle down—find a nice wife, get a stable job, maybe put a down payment on a house. You're 30 now. 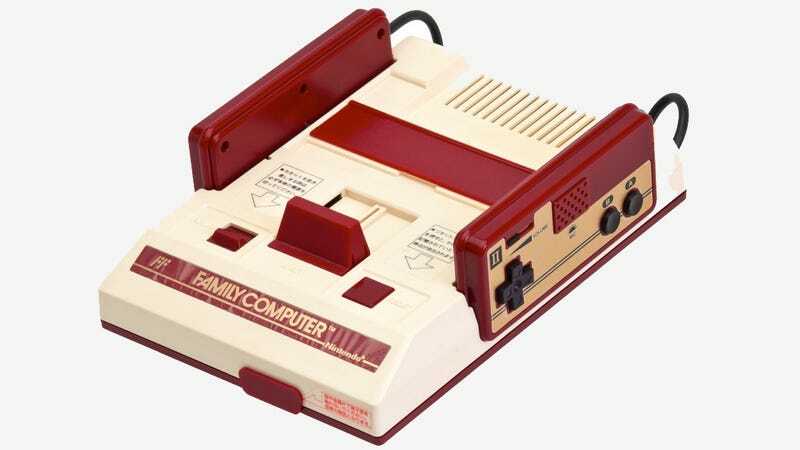 The Famicom—or Family Computer—first hit Japanese stores on July 15, 1983, and although it took a couple more years for it to make its way to North America (in a totally new form, as the Nintendo Entertainment System), today officially marks three decades of Nintendo console gaming. I have vivid memories of my NES days—grinding for levels to get past the Marsh Cave in Final Fantasy; notebooks full of passwords for games like Faxanadu; impossible Battletoads levels and ridiculous Sesame Street mini-games. And what about you, Kotaku? Share your best NES/Famicom stories and memories below.